Order a free sample of Narciso Rodriguez Pure Musc For Her Fragrance. You must verify your sign up via your mobile device. Order a free sample of Midol Complete. 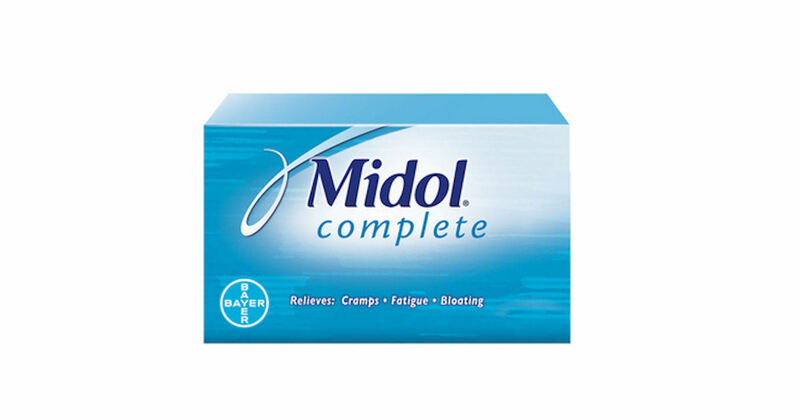 Fill in the form and verify your mobile number for your free Midol Complete sample. 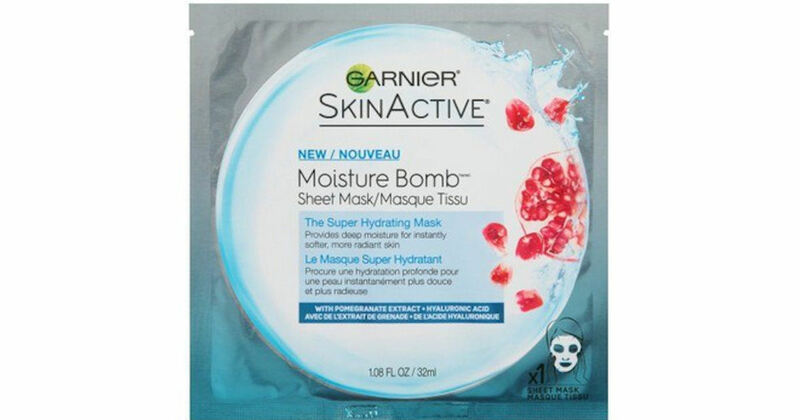 Go HERE to get a free sample of Garnier SkinActive sheet facial mask. 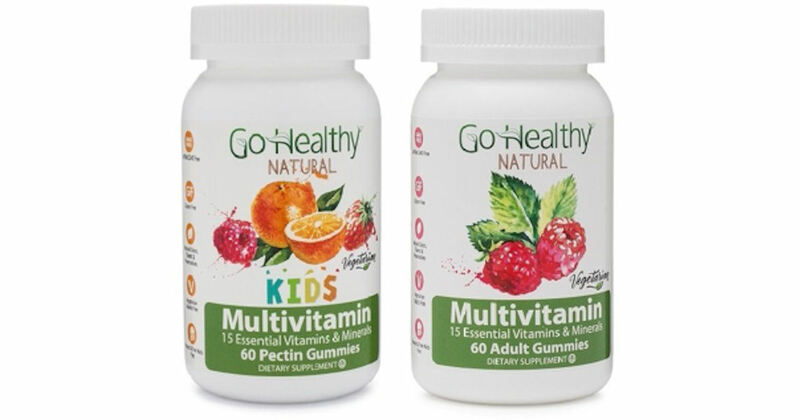 Score a free sample of GoHealthy Natural Vitamin Gummies. Scroll down and fill in the form, choose from kids or adults and submit to get your free sample bottle of GoHealthy Natural Vitamin Gummies. 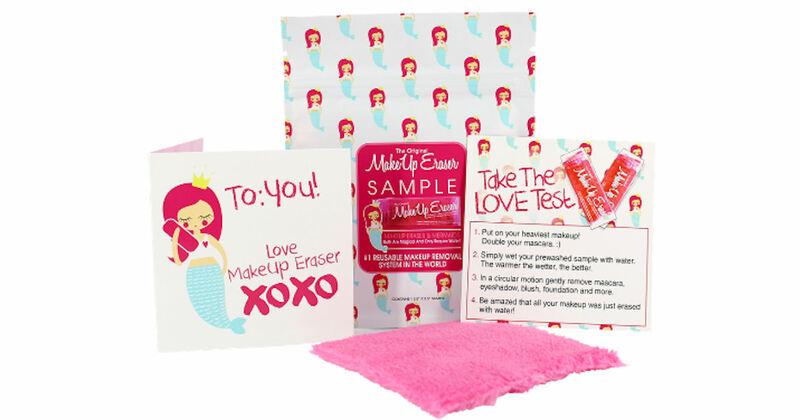 If you have an Instagram account, you can get a free sample of The Original MakeUp Eraser. Just follow the links and directions. It’s easy! 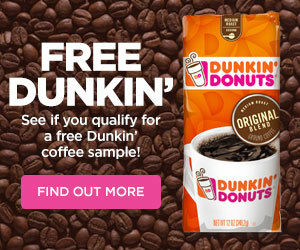 Hurry and claim your free sample of Olay Whips. This one won’t last, so go now! 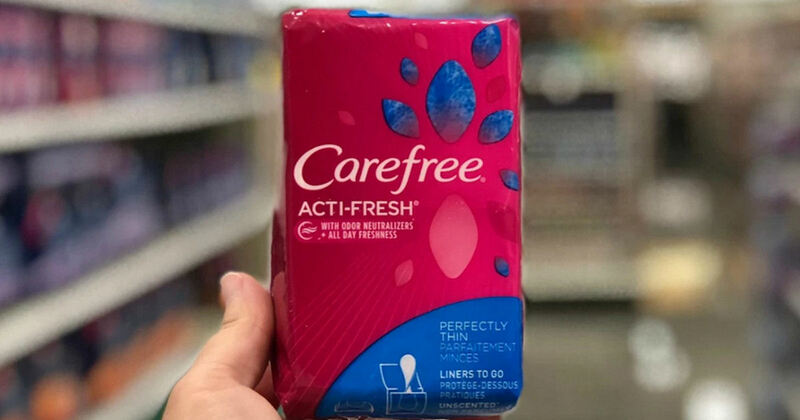 Answer the questions and fill out the form to get a free 10 count sample box of Carefree Acti-Fresh Twist Resist Liners. 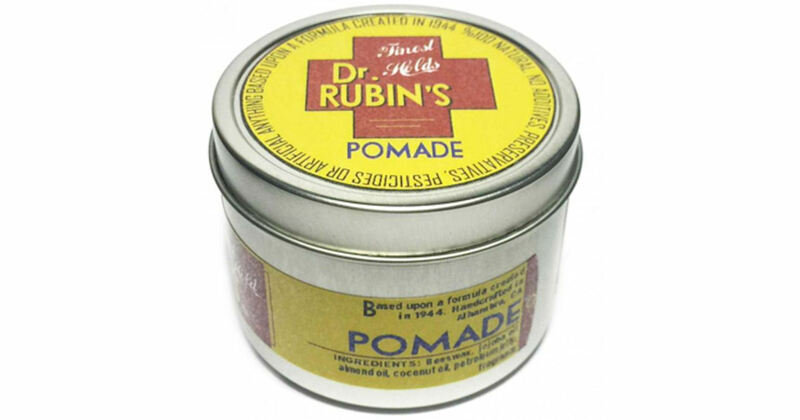 Send away for a free sample of Dr. Rubin’s Pomade, Lotion, and sticker. Fill in the short form and be sure to enter your entire mailing details in the address box, including your name. Please allow 6-8 weeks for delivery. 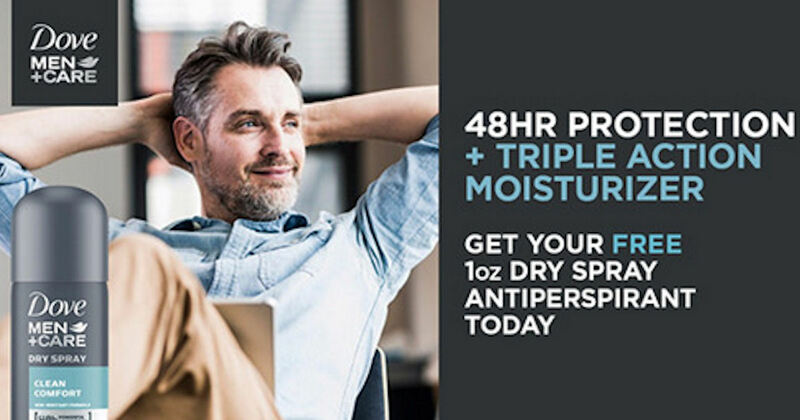 Get a free sample of Dove Men+Care Clean Comfort Dry Spray. Scroll down to the free sample offer, click the ‘Sign Up’ button on their Facebook post and fill in the pop-up form for your free Dove Dry Spray sample! May not be available on all accounts. May not be mobile friendly.